Hess Corporation (formerly Amerada Hess Corporation) is an American global independent energy company engaged in the exploration and production of crude oil and natural gas. Hess, headquartered in New York City, placed #394 in the 2016 list of Fortune 500 corporations. In 2014, Hess completed a multi-year transformation to an exploration and production company by exiting all downstream operations, generating approximately $13 billion from assets sales beginning in 2013. 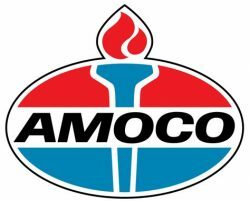 Amoco Corporation, originally (1889–1985) Standard Oil Company (Indiana), former American oil company, one of the largest producers and marketers of petroleum products in the United States, which was bought in 1998 by the giant British Petroleum (BP PLC). The Amoco Food Shop is located at 428 Barnes Rd. in South Norfolk, Chesapeake, Virginia. Stop by for drinks and snacks for everyone. The BP Service Station is located at 2212 Campostella Rd. 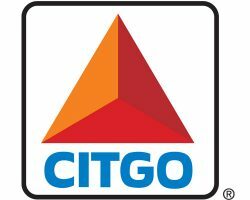 and offers gas, snacks, drinks, ice, and most convenience store items brought to you by the South Norfolk Business Directory at https://southnorfolkbusinessdirectory.com .